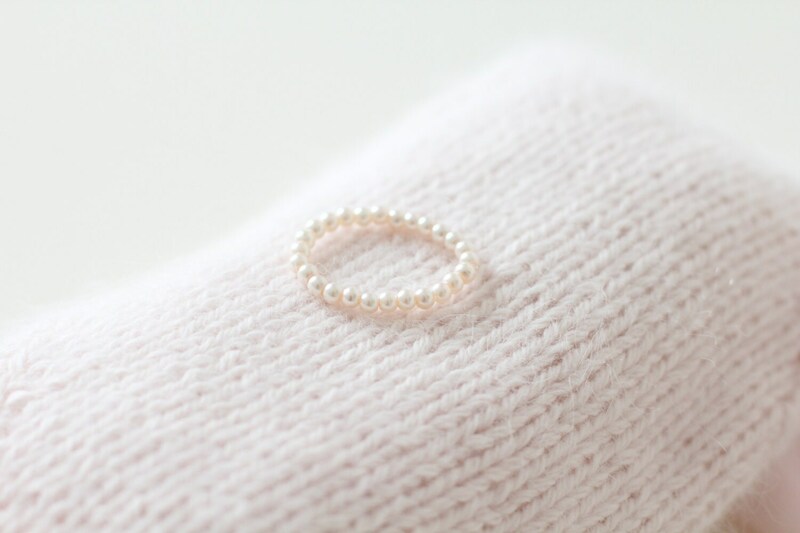 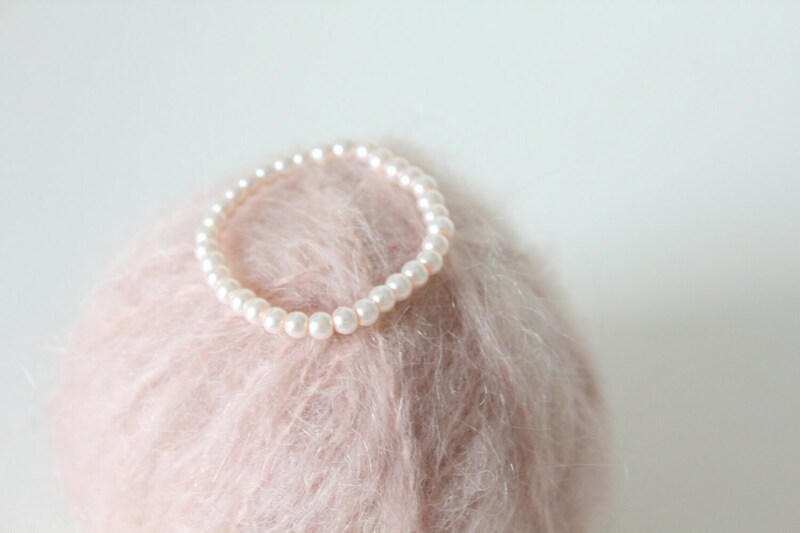 This baby pearl bracelet is an excellent choice for baby's first pearl jewelry! 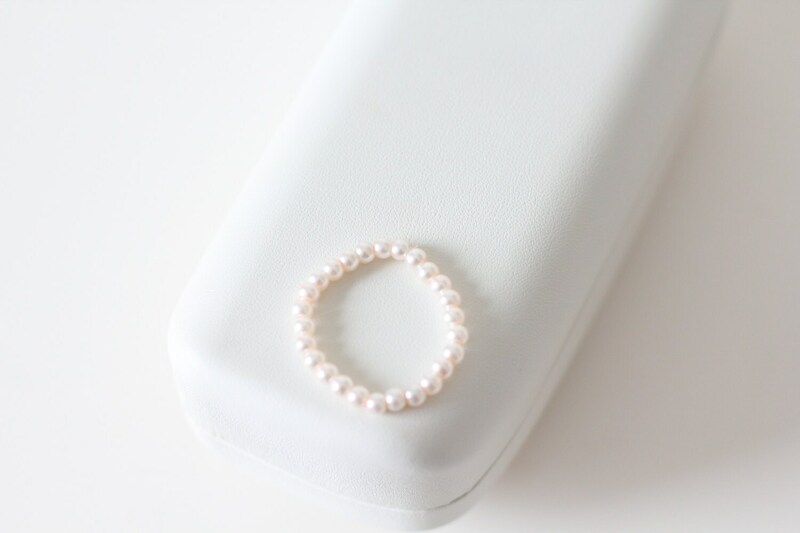 As with all jewelry, this item contains small pieces. 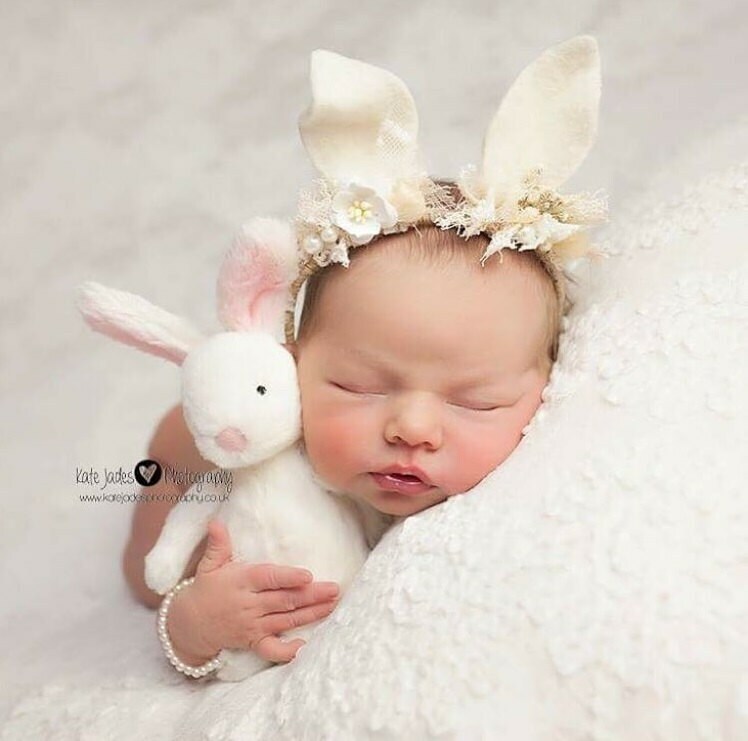 Please do not leave baby or toddler unattended, and do not allow to sleep, while wearing jewelry.